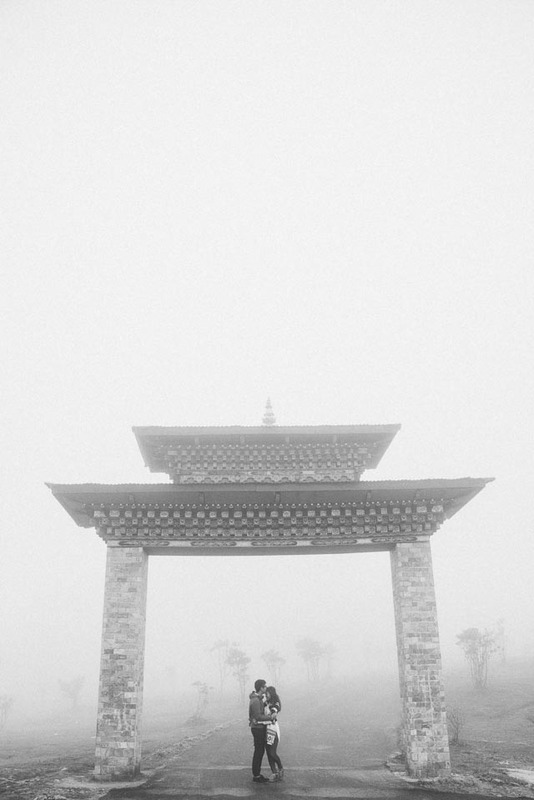 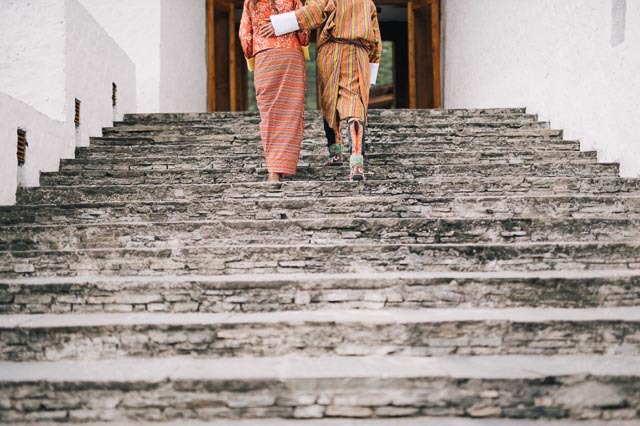 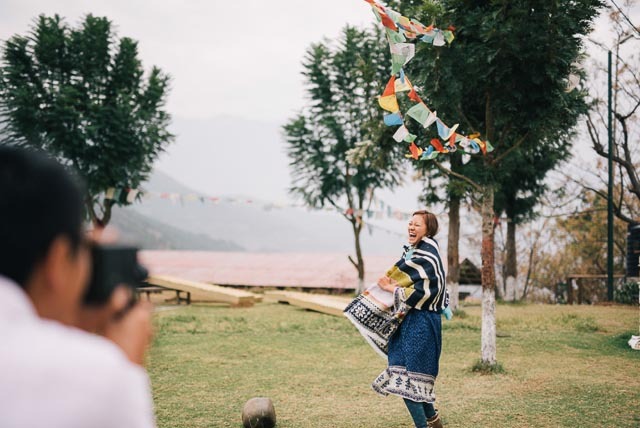 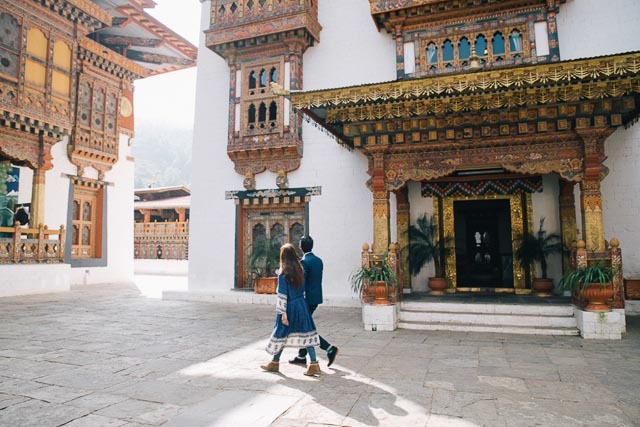 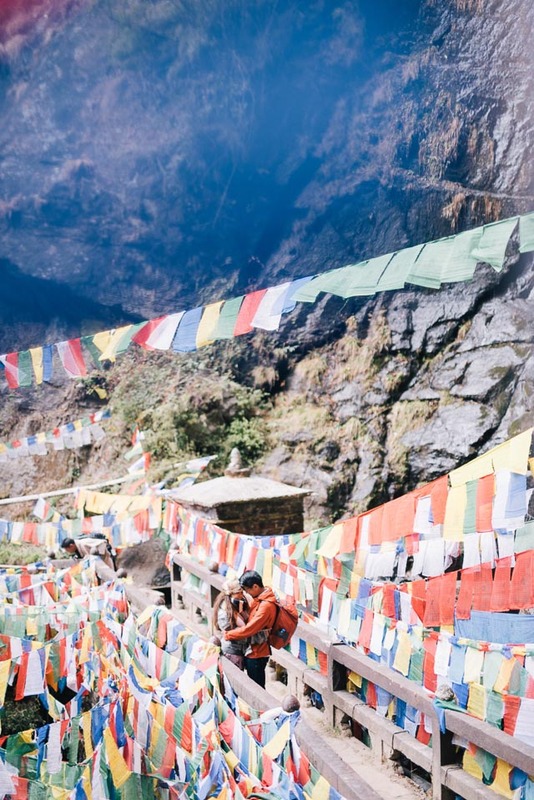 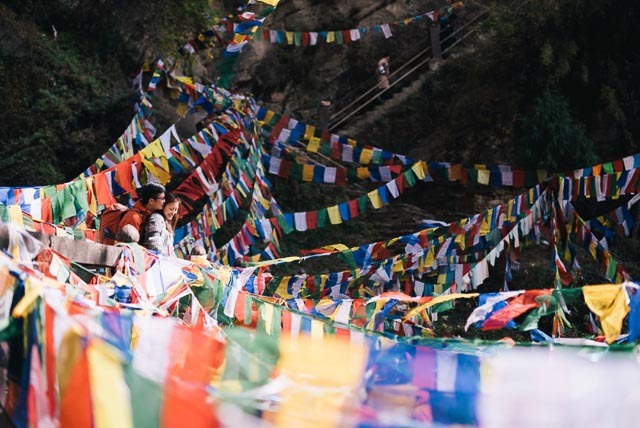 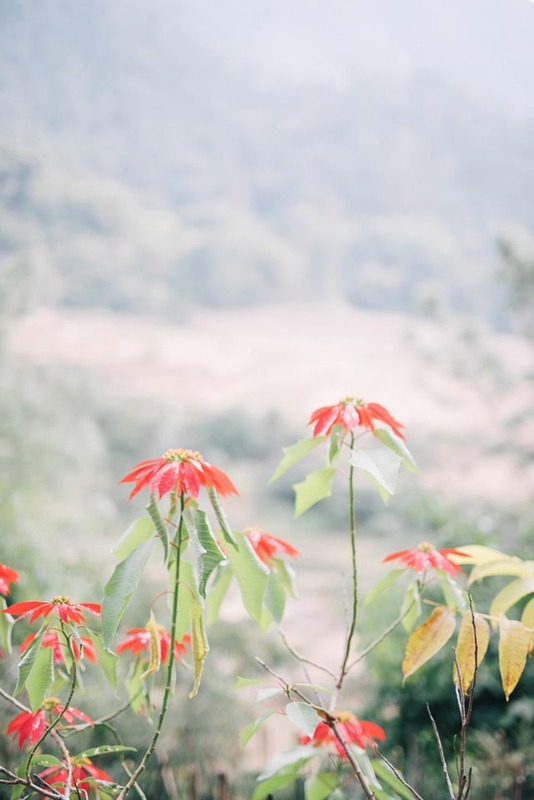 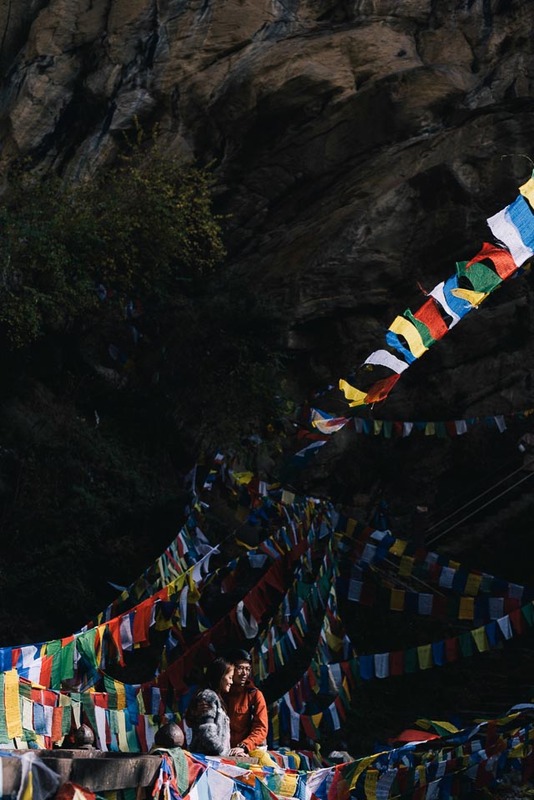 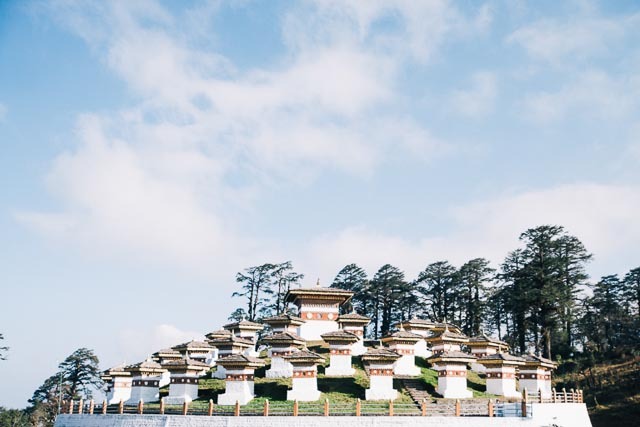 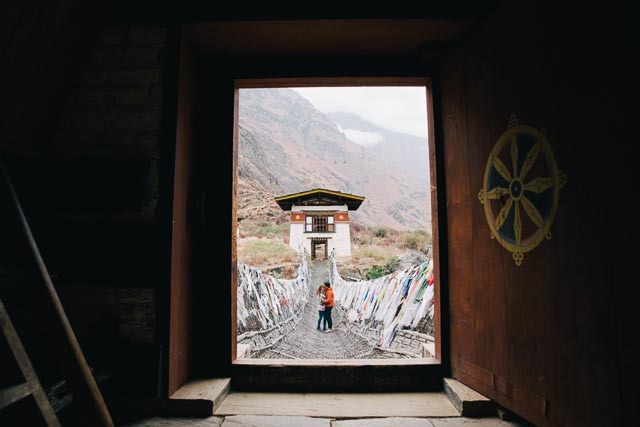 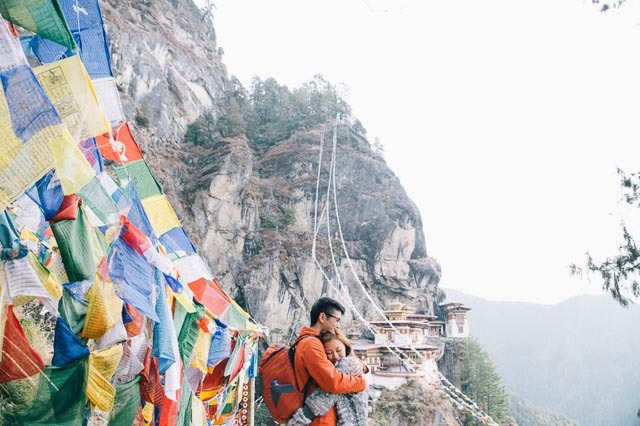 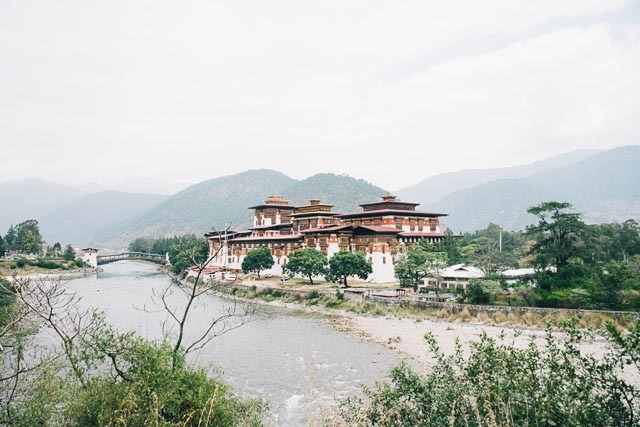 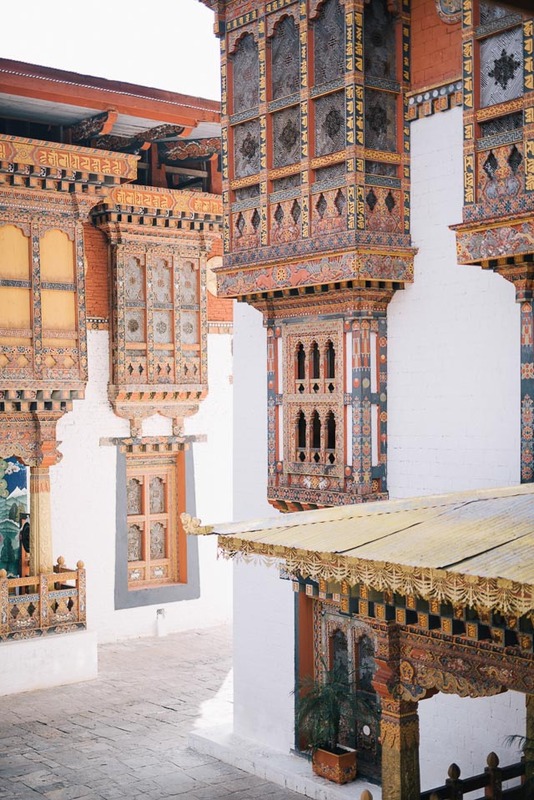 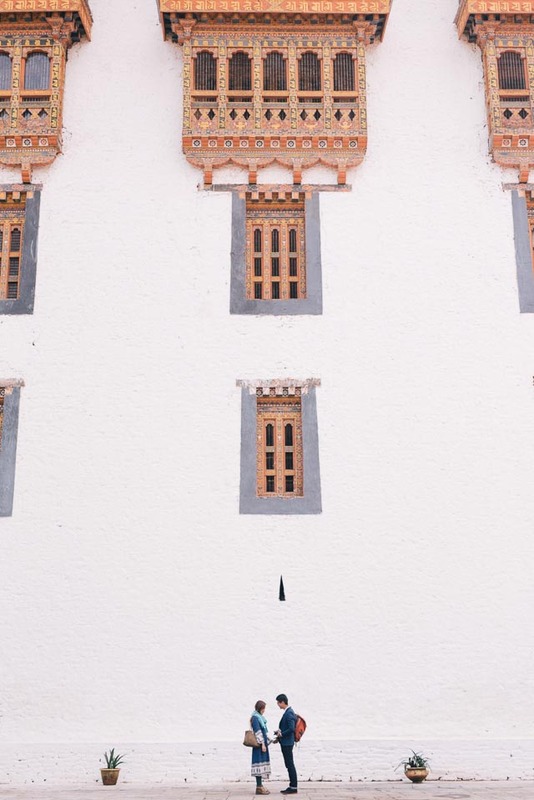 Bhutan, home to the majestic Himalayas and towering monastic forts — it is hard not to be humbled amongst such giants. 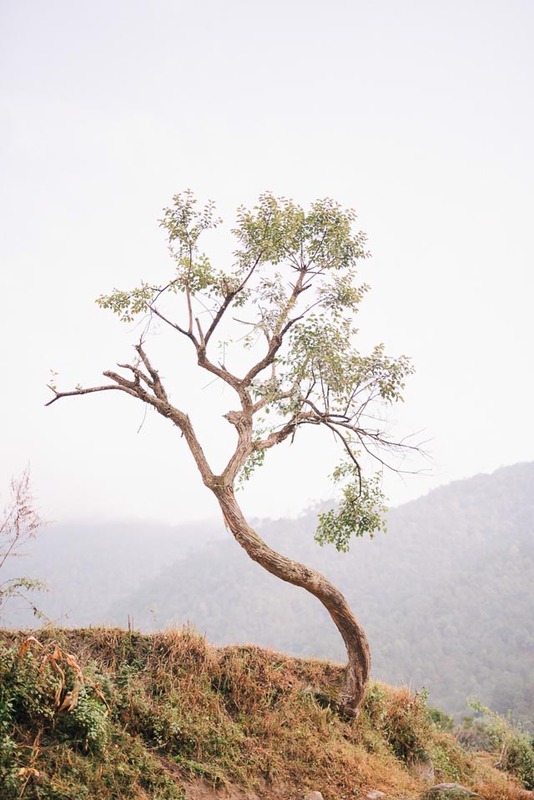 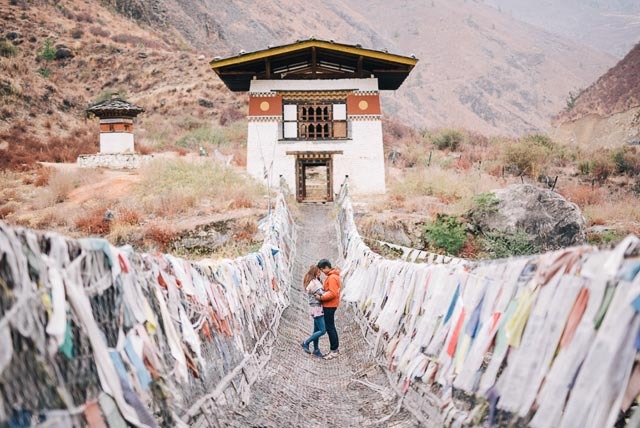 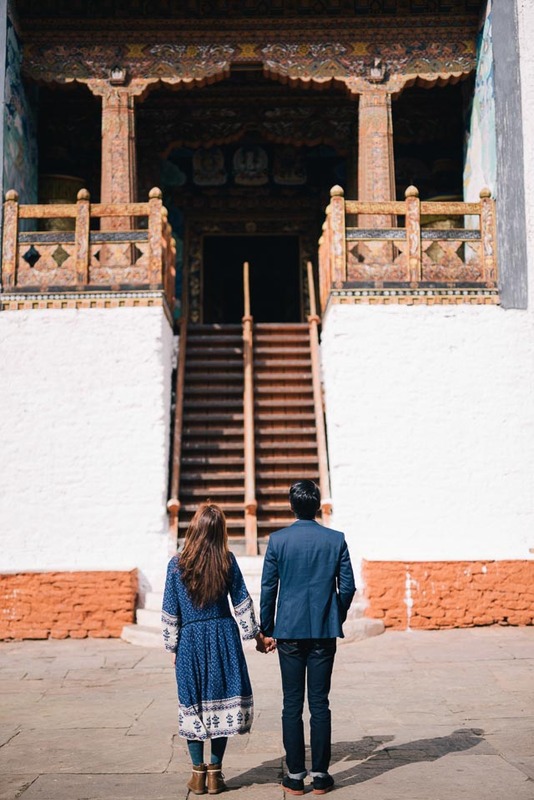 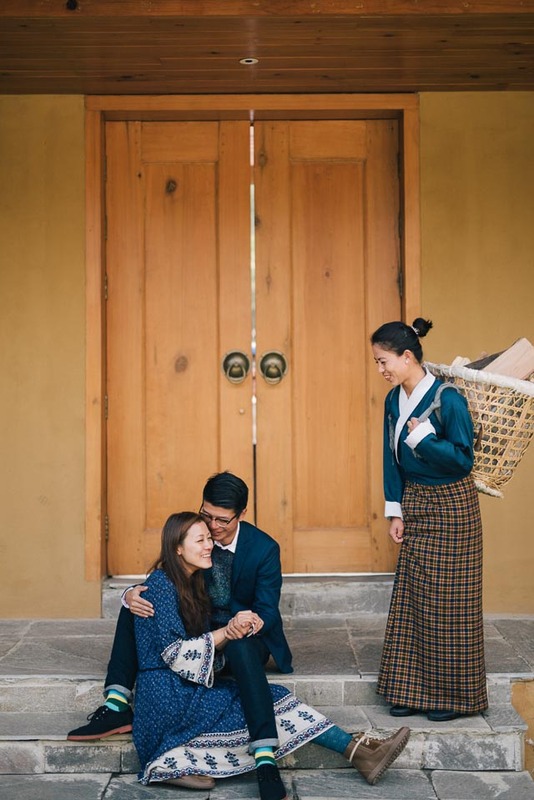 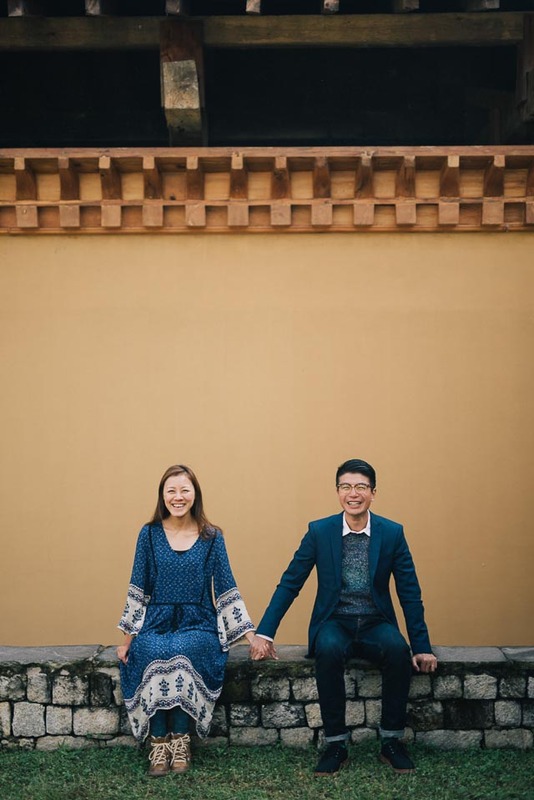 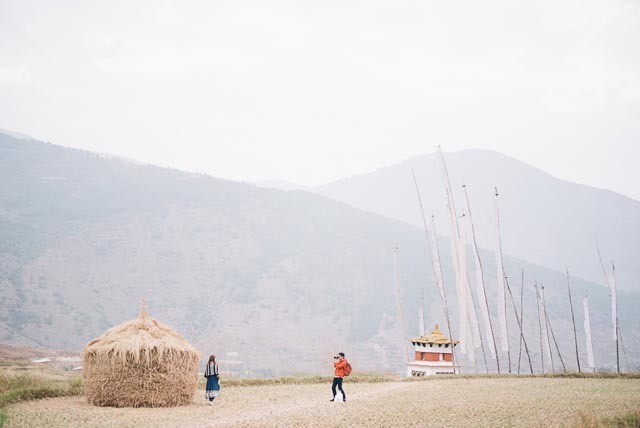 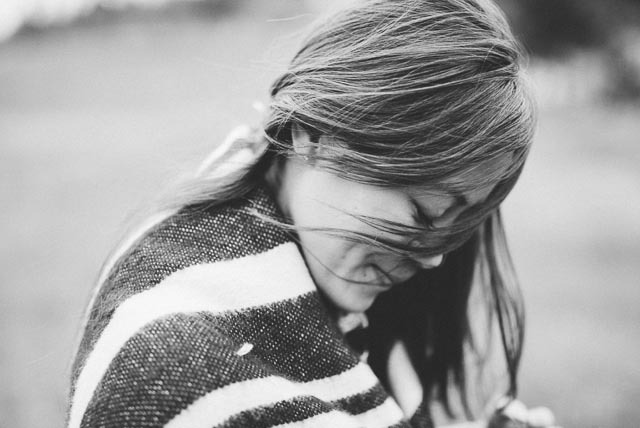 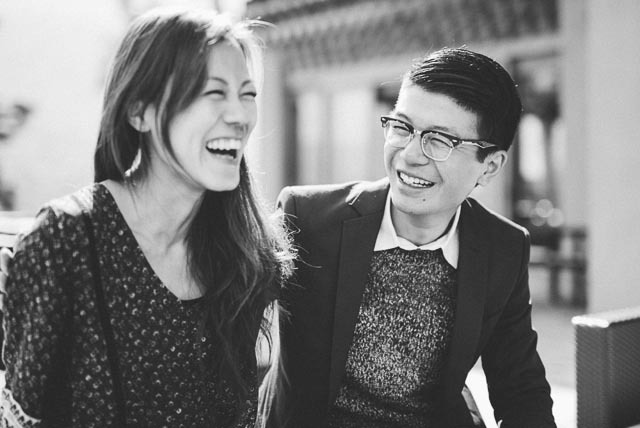 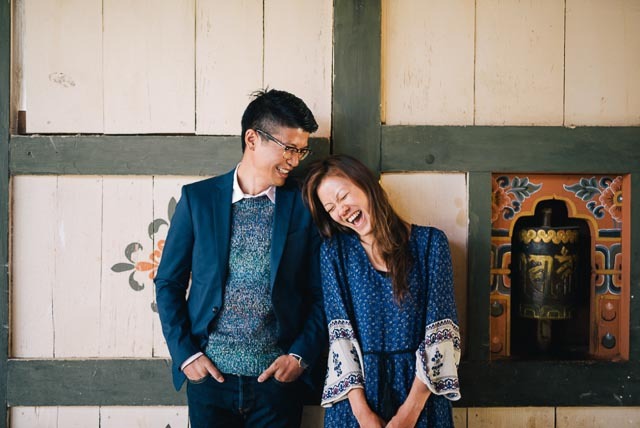 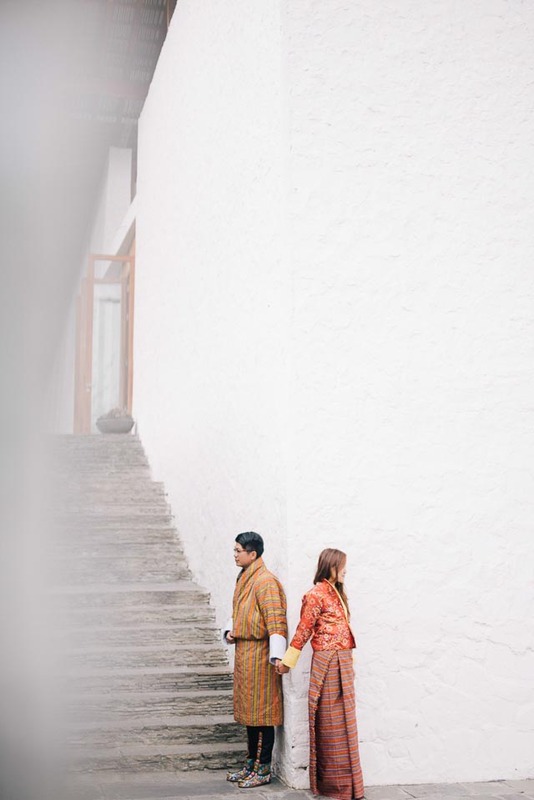 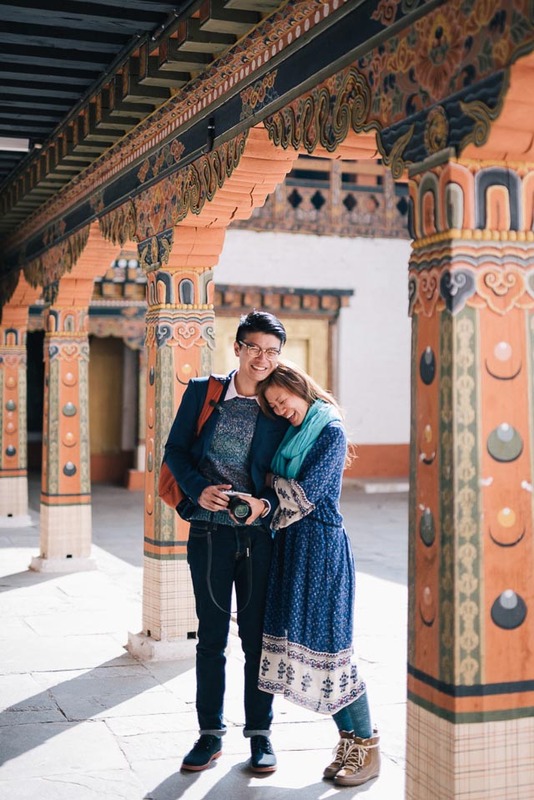 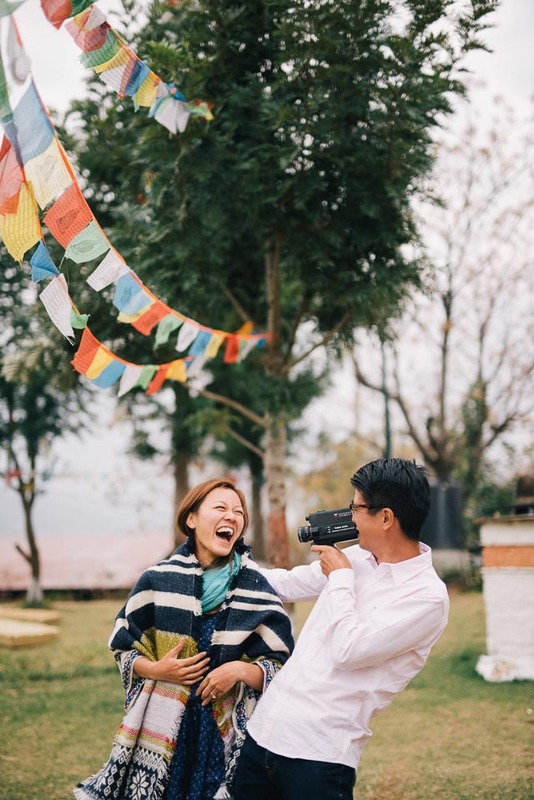 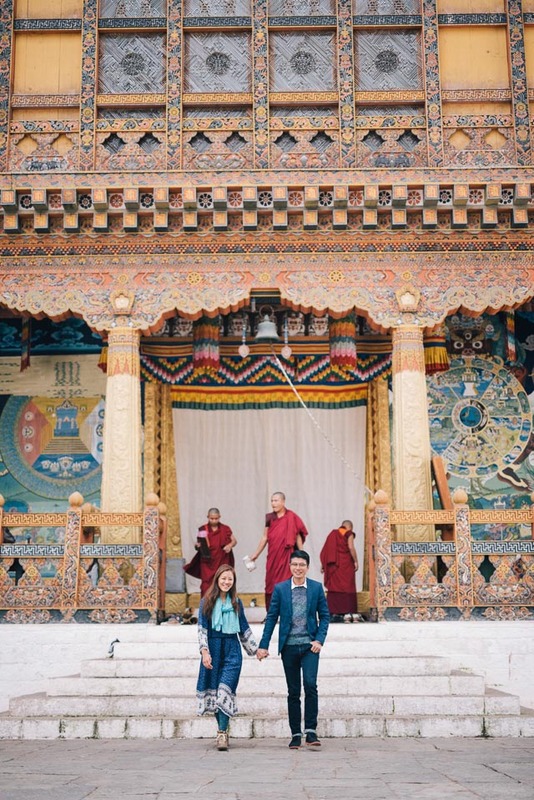 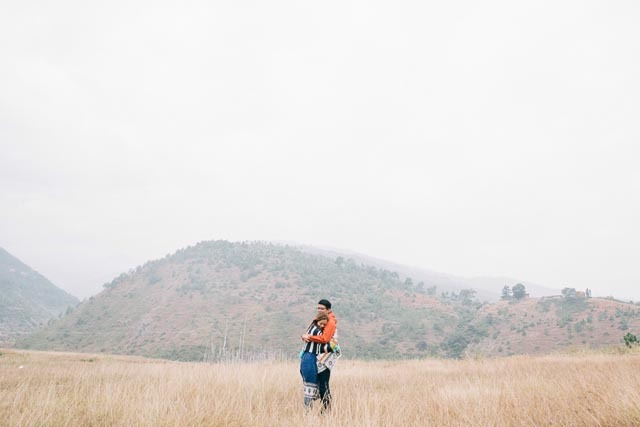 But hand in hand, Ryan and Michelle meandered through this awe-inspiring landscape as Ben Yew captured their journey with much tenderness and respect. 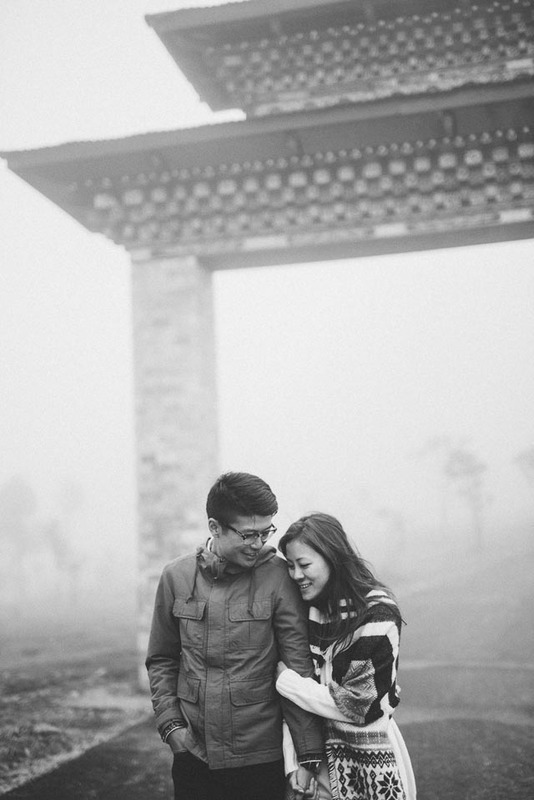 The result is an absolute dream that is one for the books. 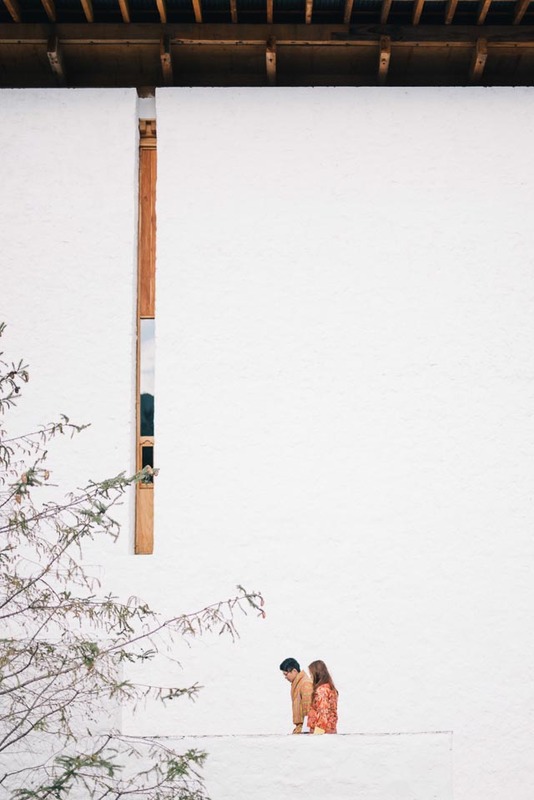 Be prepared for a masterclass!